Holidays always bring new adventures, and this one was no different. 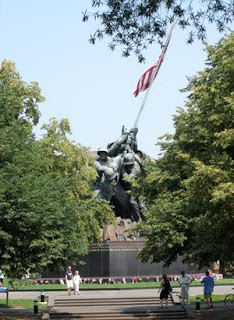 Although I drive past it every day on my way home from work, I had never been to the Marine Corp Memorial before. And what a perfect morning to visit a place that honors the people who have sacrificed so much for our country. We also walked over to Arlington Cemetery to see all the flags placed at the graves, which is always a sobering sight. 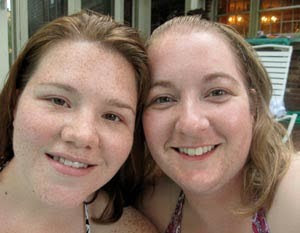 Then I spent the afternoon enjoying time with friends by the pool. Because we all have busy lives and varying responsibilities, seeing this group of friends doesn't happen as often as any of us would like. 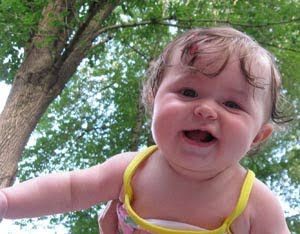 And of course, what would be a summer holiday without pictures of babies by the pool. I think they enjoyed it even more than the adults, but any kind of relief from the blazing 90-degree weather we had today would improve anyone's day. What a giggly group of chubsters! What a great way to celebrate Memorial Day and babies always make me smile. Keep writing.